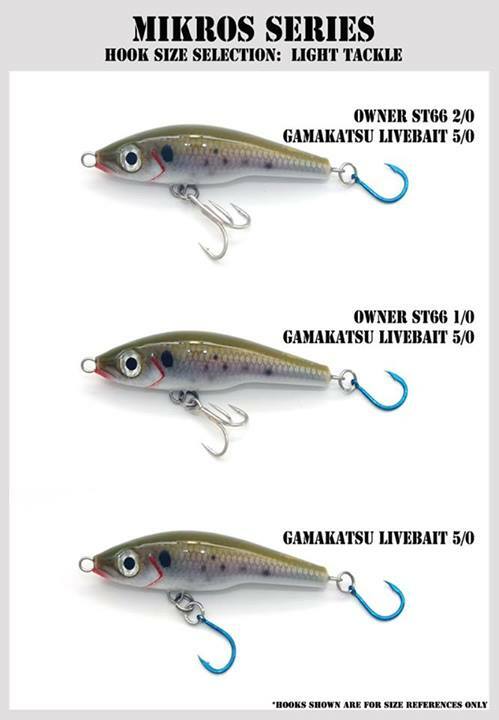 Click the button below to add the Strategic Angler Mikros - Floating to your wish list. 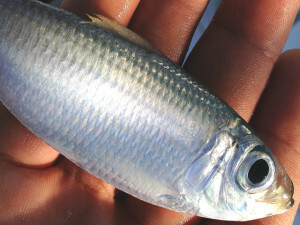 The family clupeidae represents one of the largest forage fish in the world and includes the shads, herrings, sardines, sprats and menhadens. Their range extends from the Mediterranean, Pacific and Atlantic oceans and a few species live or migrate between fresh and saltwater. Clupeids often have large eyes enabling them to see predators from afar; they also have large distinguished scales (often with a plain pattern) to blend in with their aquatic environments. Predatory instincts of feeding fish often hone on the smallest and weakest prey that exhibit a distressed swimming action. 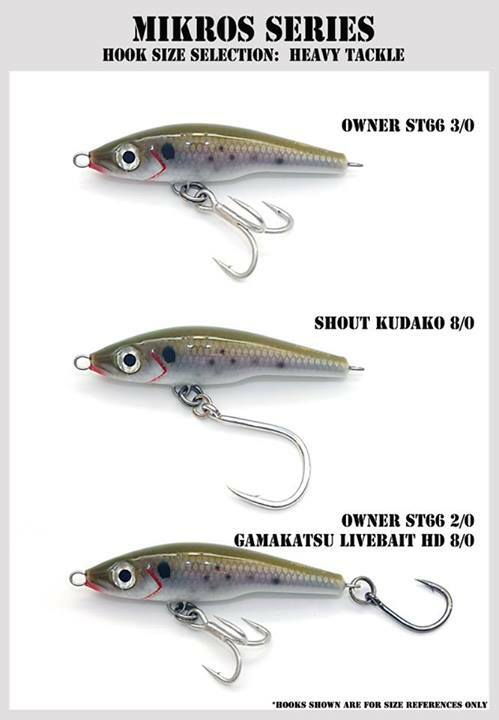 The Mikros series lures was designed with this particular attribute in mind. At only five inches, the Mikros series is the perfect lure to represent whitebait, green backs, menhaden, shad and shiners. The Mikros has already proven itself to be extremely versatile in all fishing situations fresh and saltwater and is available in both sinking and floating configurations. Do not let the small size fool you, the Mikros series lures are wired and constructed the same as their larger brethren giving you peace of mind when the big guys come around. Elephants eat peanuts after all! The Mikros-F and Mikros-S can be fished with similar techniques. The differences lie in their buoyancy, with the Mikros-F creating a visual and audible disturbance on the surface with its internal rattle chamber and the Mikros-S which sinks for a more subtle but “in your face” presentation. Both lures can be walked by twitching the rod tip imparting a side to side zig zag action, keeping the lure in the feeding zone where it is most effective. The occasional long jerk will make the lure kick wildly, making the lure swim like a fleeing baitfish.